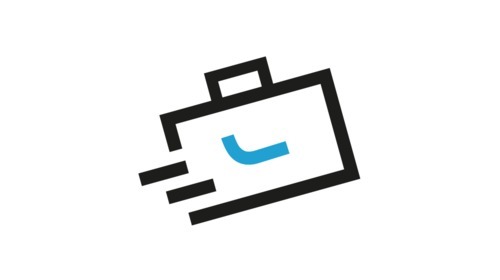 We are looking for startups to easily recognize vehicle damages and calculate repair efforts. Your startup has technology that outperforms the human eye in vehicle damage recognition and calculation. 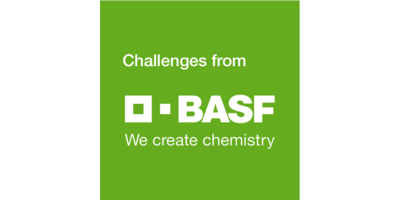 As the world’s leading chemical company, , BASF Group is made up of subsidiaries and joint ventures in more than 80 countries and has 115.000 employees worldwide. 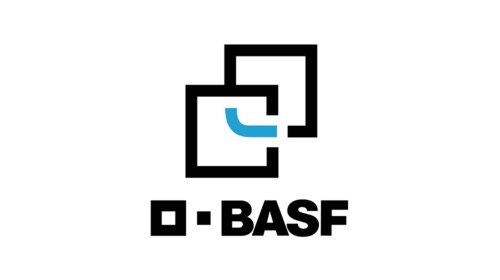 The coatings division of BASF is a global expert in the development, production and marketing of innovative and sustainable automotive OEM and refinish coatings, and decorative paints. BASF also specializes in applied surface treatments for metal, plastic and glass substrates in a wide range of industries. 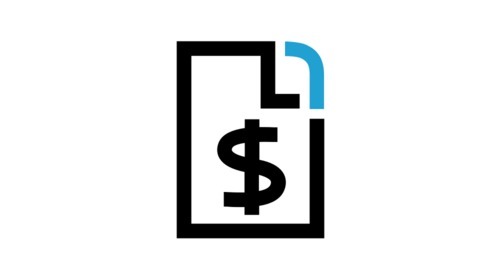 We are looking for a startup that can identify coat damages and scratches and create a means of calculating how damaged a vehicle is and what repairs are required. Imagine if everyday users owners of car fleets and vehicle repair specialists at body shops could easily access vehicle damages and calculate repair costs. The current process is often manually done and highly inefficient, although repair and maintenance have a great impact on the sustainability and lifespan of a vehicle. What if we could build a fully-automated scanning environment for car fleets or private cars, using artificial intelligence and maybe just a smartphone camera? Already think of us as your customer or distribution partner. For this project, we need your startup to adapt your digital technology or product to the vehicle market and BASF’s requirements. By the end of the project, we expect to have integrated a prototype that helps us outperforms the human eye in vehicle damage recognition and calculation. Distinguish between car surface scratches, dents and other types of damage. Use several images such as whole vehicle view and damaged with a size marker. What datasets are most relevant and how can they be used to make repairs faster and easier? Integrate your solution to our systems and communicate via REST API. Assisted picture taking is also of interest for this project, but not mandatory. However, native mobile apps to take photos are excluded at this stage.